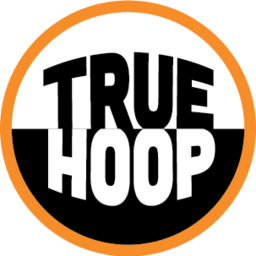 It's this type of insight that made me a fan of Truehoop back when I started reading in 2007. Can't wait for the next part in this series. Love to hear it! Thanks for subscribing!